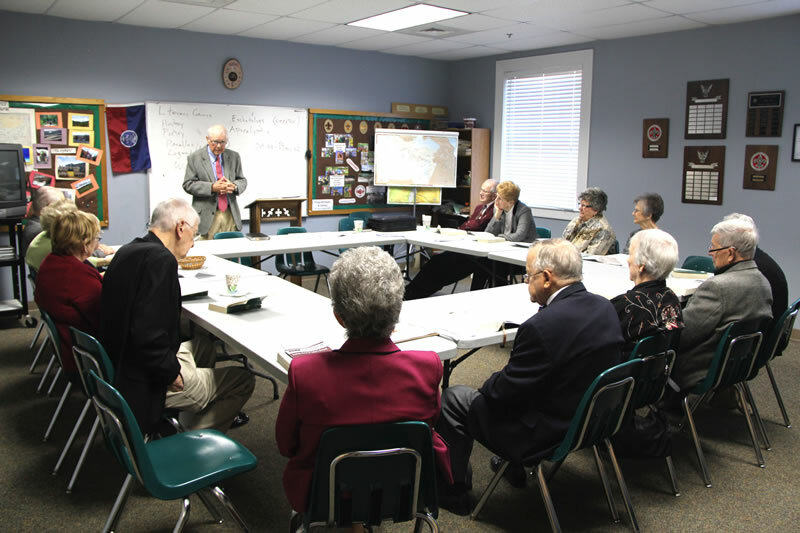 APC offers a variety of Sunday School classes, Bible studies, and discussion groups designed to support, encourage, and guide individuals no matter where they are on their faith journey. Please consider joining one–or several–and grow in faith and friendship together. All are welcome. Sundays, 5:30-7 pm at the home of Phil and Mary Busman. Begins 2/17; ends 3/24. 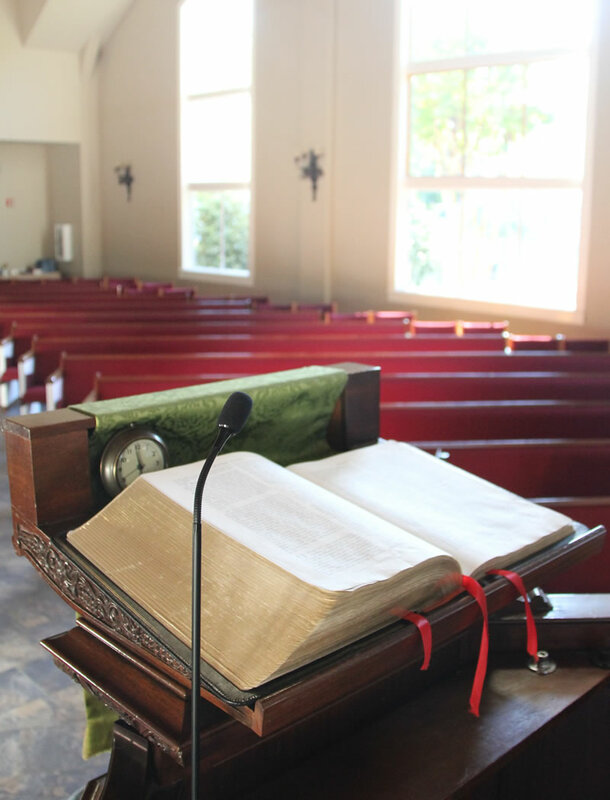 Book study: Exploring spiritual practices using the Presbyterian daily lectionary as our guide for faithful living. August 12, 2018 – May 19, 2019. An informal and welcoming class which discusses how to live out our faith amid the busyness of daily life. No outside preparation is required and drop-ins are encouraged. 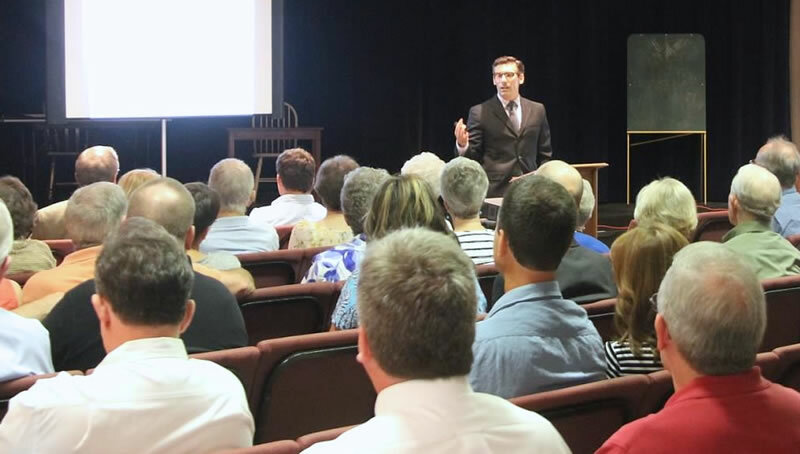 During the year, we will study “Faith Questions in a Skeptical Age,” the Parables of Jesus, “Enough: Discovering Joy through Simplicity and Generosity,” and “Animate Faith” in which a leading voice from the Christian faith speaks about our understanding of God, Jesus, religion, salvation, and other central tenets of Christianity. August 12, 2018 through May 19, 2019. A supportive environment in which individuals have the opportunity to wrestle with difficult questions about life and faith. No reading required, just stop in and engage with APC friends. During the year, we will study the Parables of Jesus, the Gospel of John, and the story of Moses from Exodus, and engage in seasonal studies during Advent and Lent. DISCIPLE I is an intensive, small group Bible study with daily scripture reading and weekly class discussions enhanced by video commentary. Genesis to Revelation…study the Old and New Testaments in 24 weeks in this class designed for busy adults seeking to engage with the entire biblical text. Those who have completed DISCIPLE I may continue with DISCIPLE III, an in-depth study of the Old Testament prophets (fall) and the letters written by Paul (spring). Begins September 9. Learn about controversies of the Early Church and how they helped shape Christianity as we know it today. 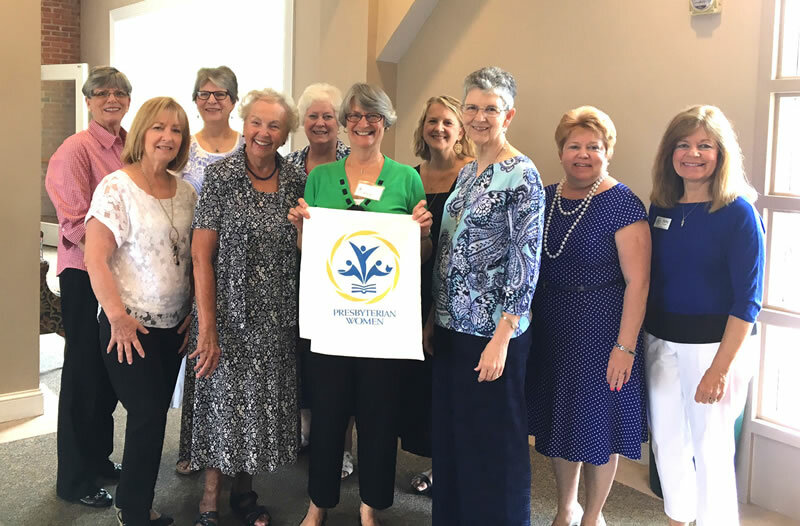 Gather with a welcoming and supportive small group of women to discuss books on the topics of scripture, theology and the Christian life. A group for men and women to come together and watch video-based studies on the ancient church, the Reformation and new movements in the church today. Dr. Ollie Wagner leads a study of the upcoming Sunday’s lectionary passages for a small group of men on Monday mornings. Drop-ins are welcome. An optional and informal breakfast follows. Designed for men and women to engage in short-term studies on the bible, Christian practices and weaving faith into every day life. Ongoing. This group reads and discusses different books on faith. 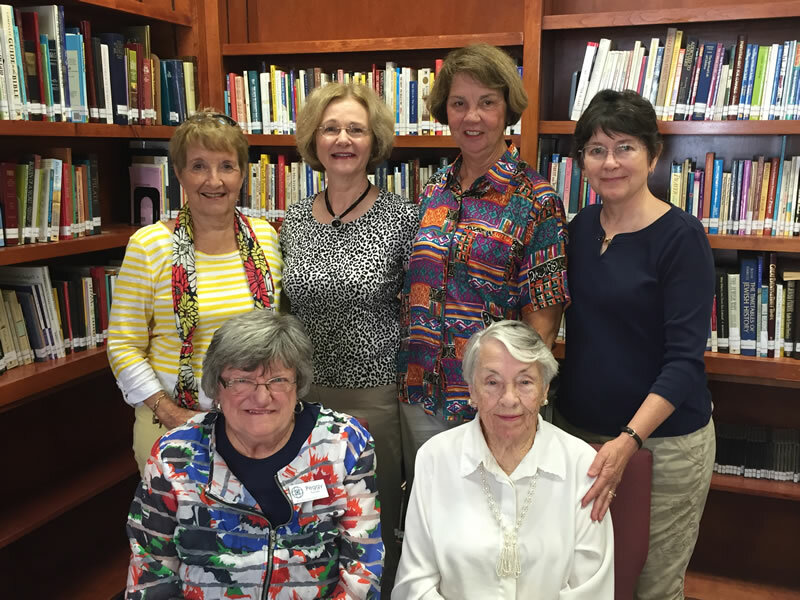 Four PW Women’s Circles meet monthly for Bible study, mission work and fellowship. Drop-ins are always welcome.